Congratulations, Vivane!!!! 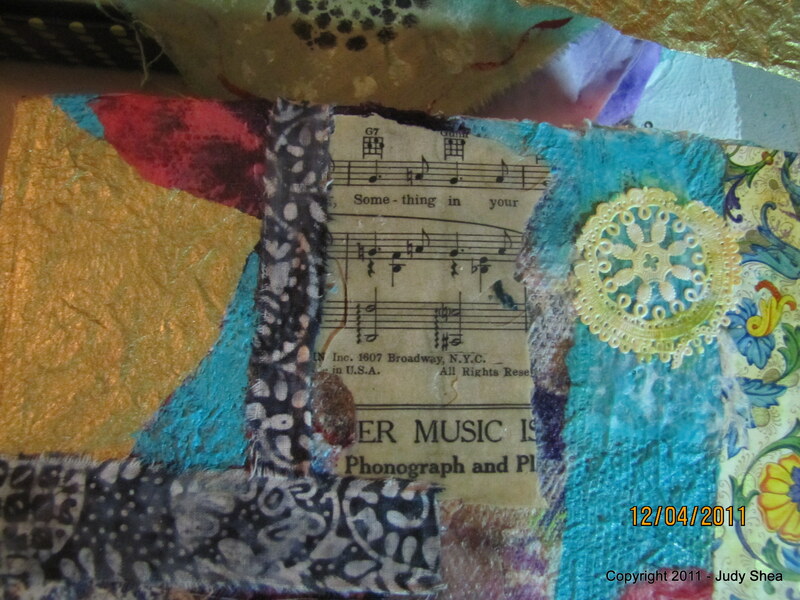 You are the winner of my fabric give-a-way. WOOT WOOT!! I’ll be in touch to get your address. Well, I did get up in the studio this weekend. 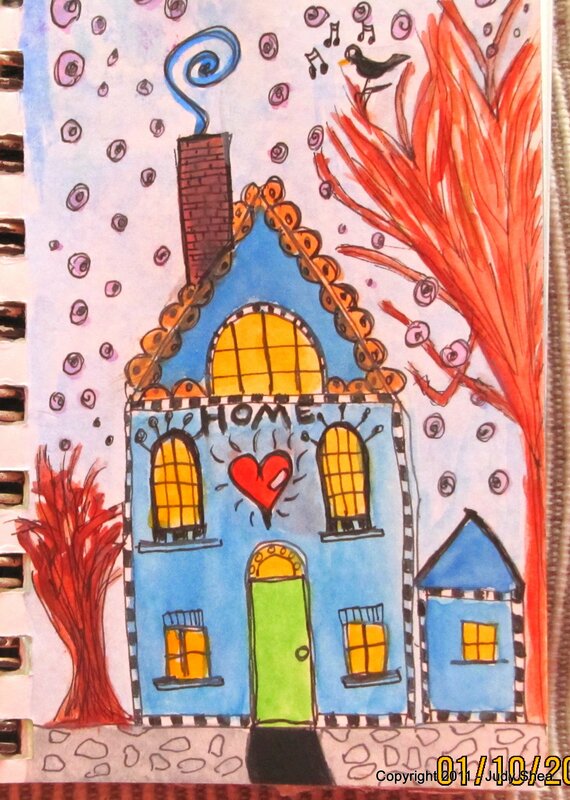 I started to play around in one of my small water color notebooks.. about 5″ x 4″. 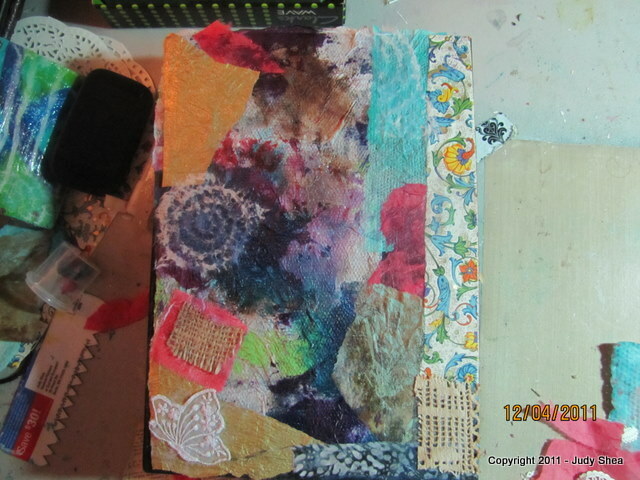 I smooshed around some paint then added some old dictionary pages to the surface. 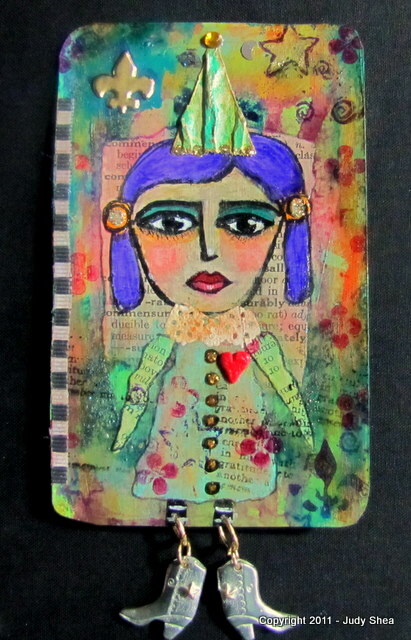 I began to draw a face.. nothing fancy, as I am not a good drawer.. just funky fun.. and it grew into this little girl with a dictionary dress and arms.. then I kept going with colors and embellishments. Look how she turned out.. She a cutie patootie. I plan on mailing this to a family member of mine… surprise. This happens to me all the time. I have a slight plan to start a project then I get up in studio and I do something completely different with no planning whatsoever. So…. 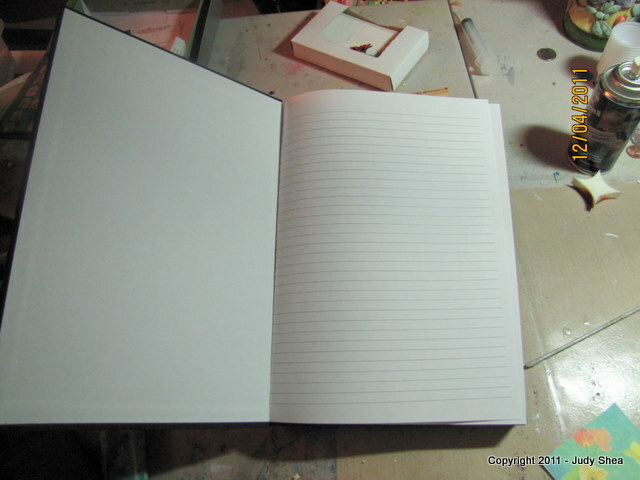 I picked up a large blank pre-made journal (8″ x 11 1/2″). It was all black and very lonely. 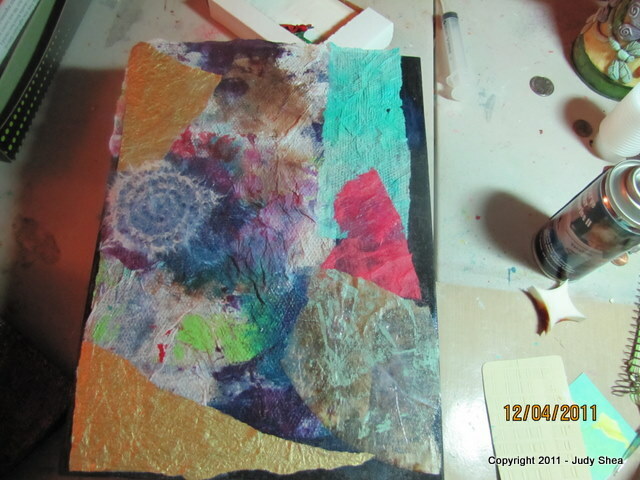 I decided to mix media the heck out of it. 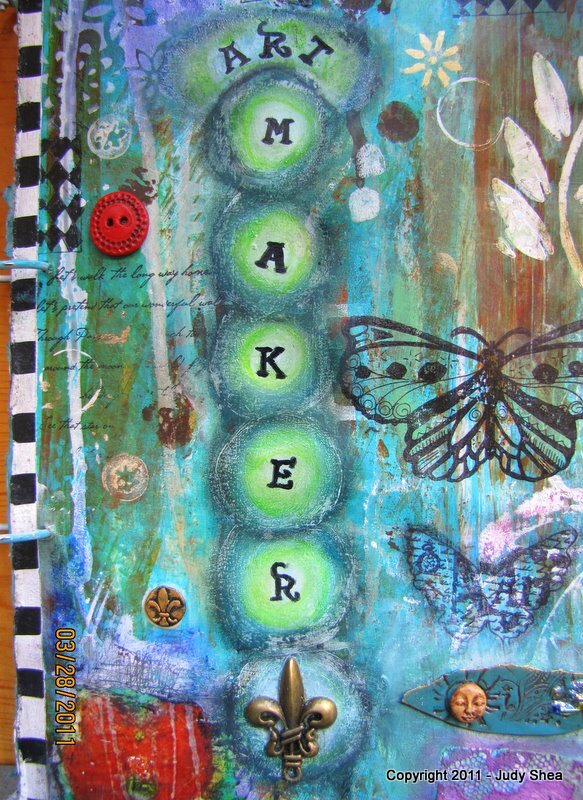 Here is the journal.. very basic.. inside is just lined pages. 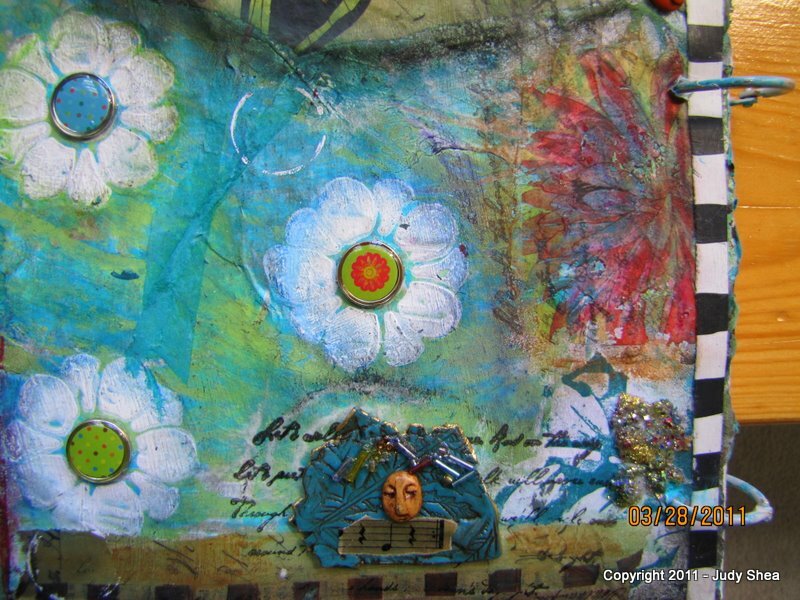 I began to glue the following: left over paper towels from clean up, lace papers, fabric pieces, doilies, decorative papers, lace, polymer clay, resin music paper, burlap, coffee filter pieces and tissue paper casting (center piece) that I made. I added some paint (cobalt teal) in spots that were white or bare.. Then I added a strip of checkerboard duct tape to the binding. Watch the progress: and click on picture for close ups and then juicy close up towards the end. Juicy close up alert on the following pictures.. click and click. I sprayed PYMII on all my work to seal it. 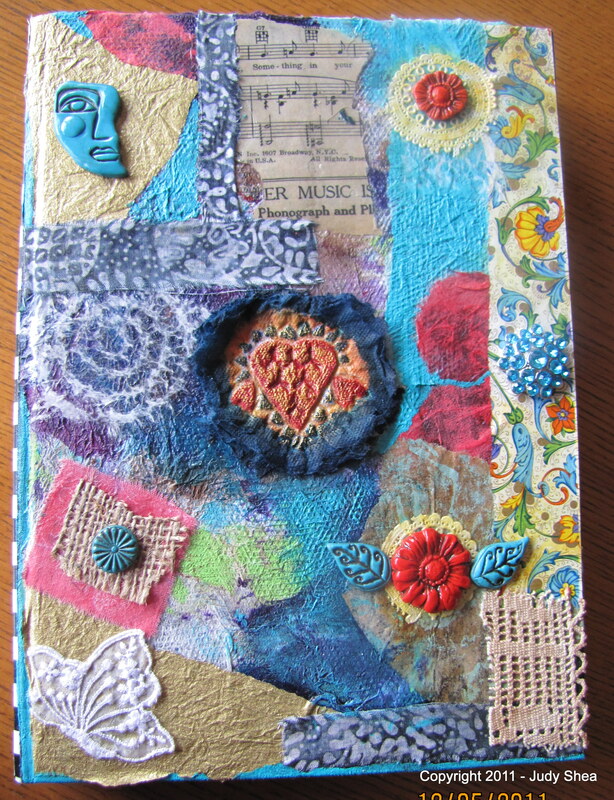 I hope you enjoyed that progress of my journal cover. It felt good to get messy again and up in the “Judio”. Back from art funk, turkey coma and another give-a-way!! Well, I hope you all had a great Thanksgiving. It has been non-stop family and eating the past 3 days and frankly, this needs to stop right now. Thanks also for your patience while I have not posted. I have been waiting for this weekend to be here for a while now. Being gone for a week on a business trip and then having Thanksgiving here at the house has been weighing on my mind (in a good way).. and now, it’s over and I can finally get back in the studio… I think. 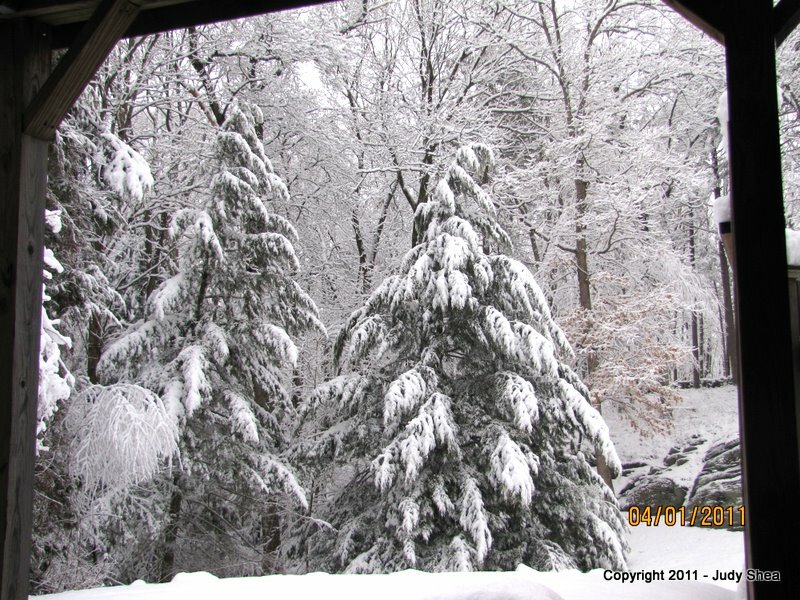 Here it is.. early evening, Saturday 11/26. Can I be honest here? Thank you. This hiatus I’ve been on from my art has really put me in a funk. Where in the world did my “moju” go? My “get up and go.. got up and went”. Well, that has to stop now too. 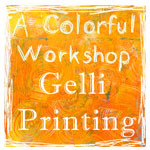 I started to write this blog, but now I will stop to go upstairs to see what I can start to create. 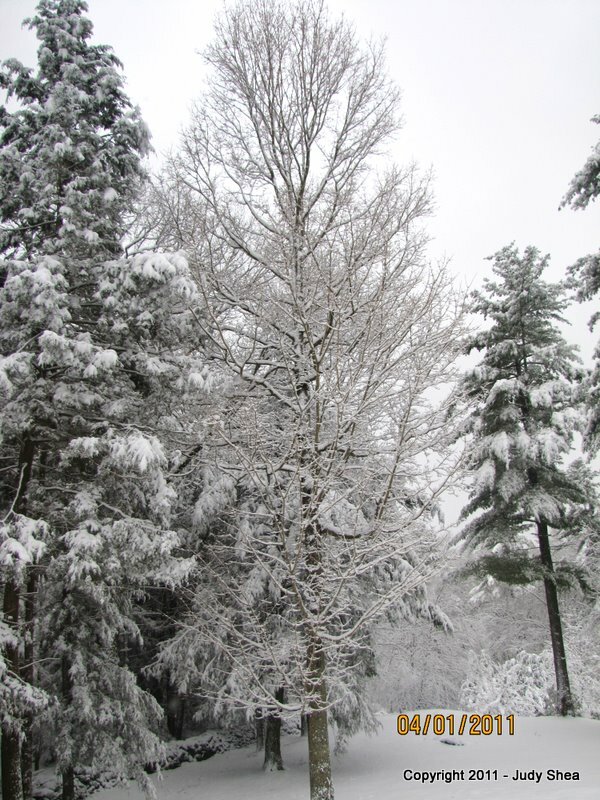 Sunday, 11/27… Taking Megan back to Maine to college. Do I have any energy to drag my body back up in the studio when I get back… let’s see. 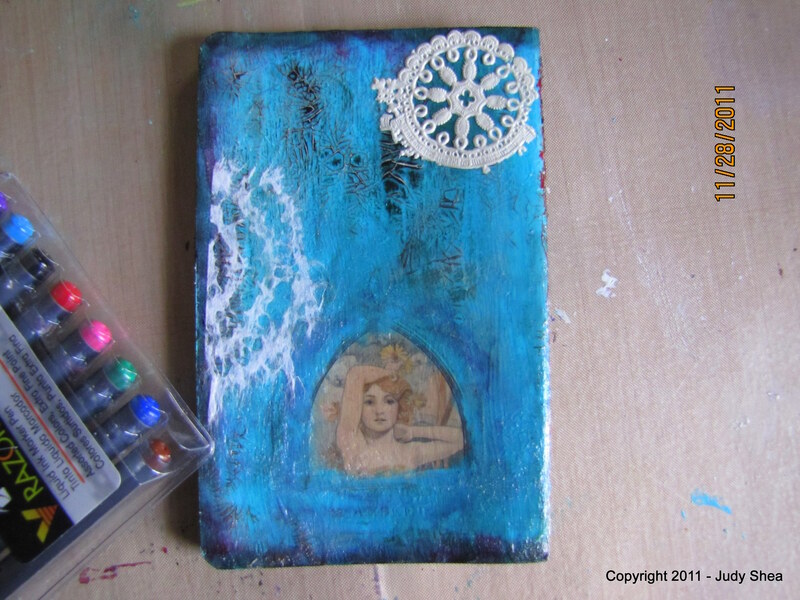 So, I did end up playing around a bit in the studio..
First, I took a small Moleskine notebook I got on my business trip and altered the front and back. 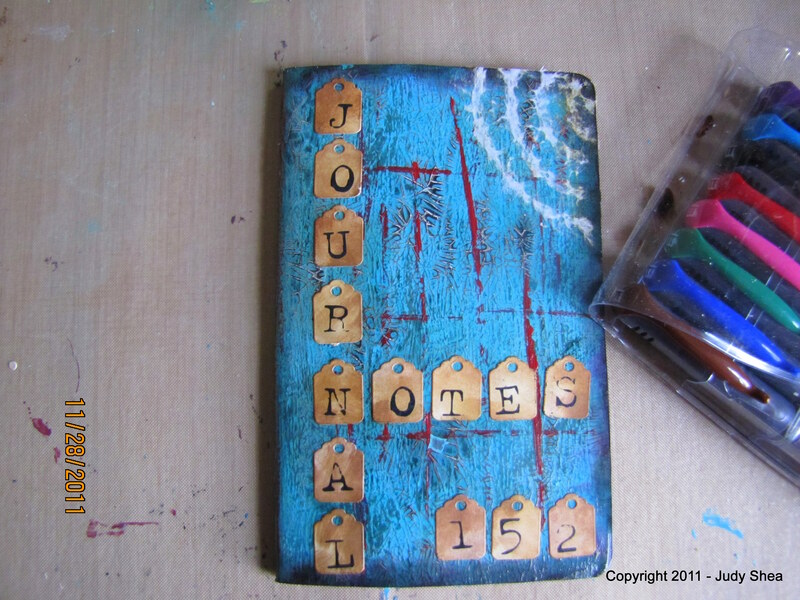 This small notebook measures 5″ x 3″. 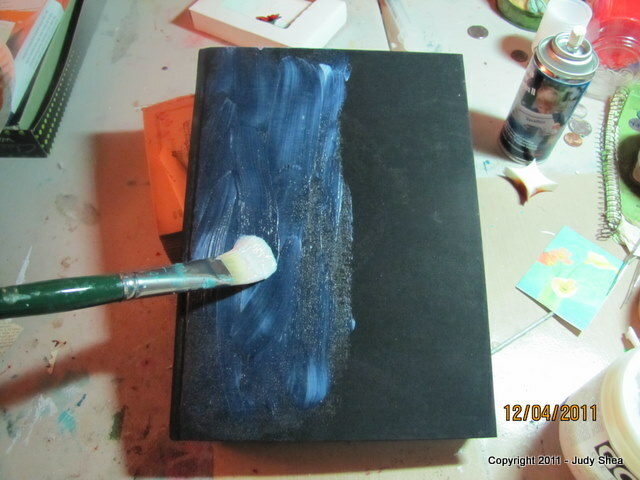 I started with a white gesso layer on the front and back covers (I’m thinking I should have used black). 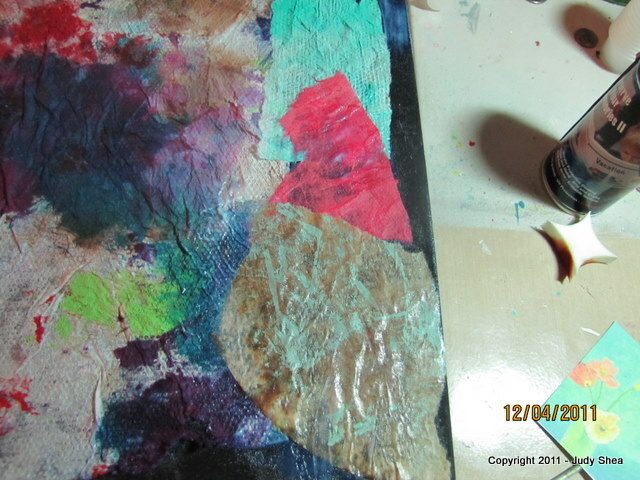 Next layer of paint was colbalt teal (my fav).. then I added clear crackle medium. Once that dried.. I rubbed in some dark brown acrylic paint into the cracks and wiped it off. Once dry, I rubbed in some acrylic white paint and wiped that off. I wanted to get the brown and white into the crevices of the cracks. Added letters, as you can see and rubbed a little of distress ink on them to age them. Then I took red acrylic paint and dipped a credit card edge on it and made some streaks. 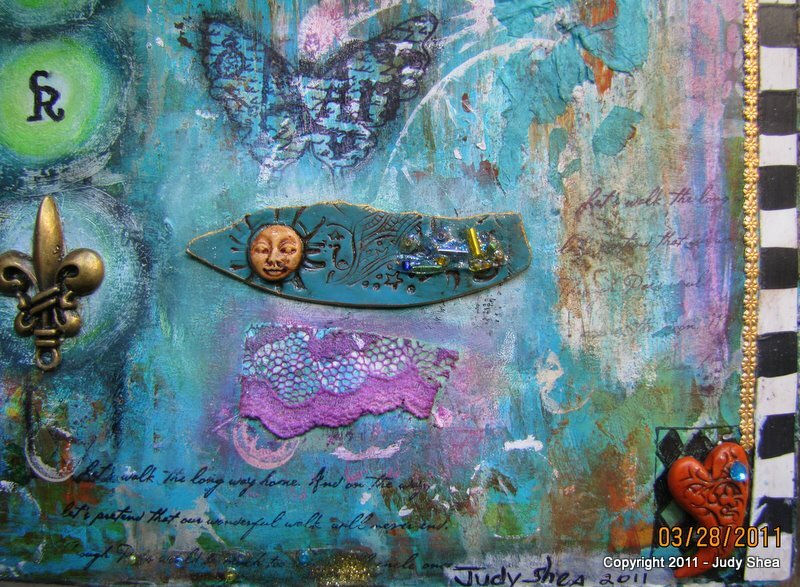 On the back of the book, I glued an image and painted around the edge of the image to blend it in with the teal. 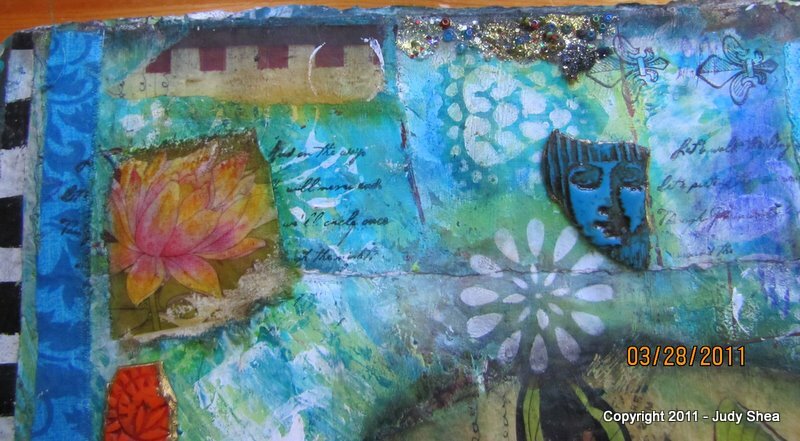 I added lace paper with gel medium. Love that look.. one of my favorites. Also, added a piece of an old doily to the back. I may add some polymer clay buttons or some gems to finish this off. 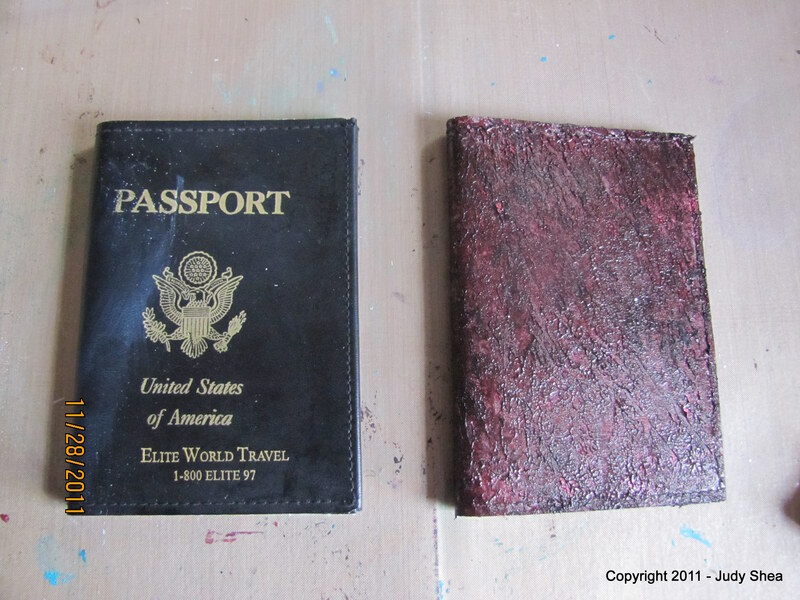 Now, I’m working on an old passport covers that I got from my mom. 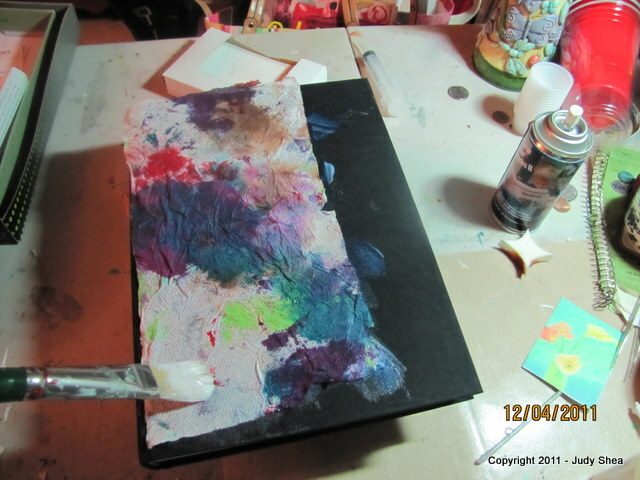 So far, I painted it with white acrylic paint, let dry.. then spread on some maroon molding paste and tapped it with a palette knife with black paint. This passport measures about 5″x3″. 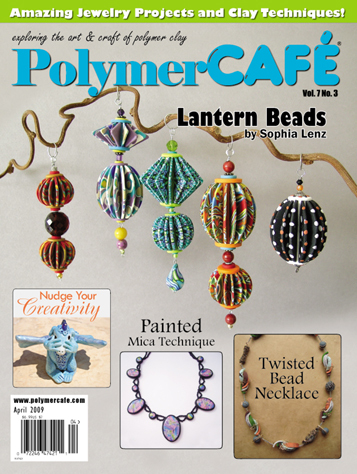 Maybe add some fabric or poly clay B&B’s (“Button n’bellishments” – my handmade polymer clay pieces). I’m not done with these little books, but I wanted to show you what I’ve done so far. After dropping my daughter off in Maine, we went to a store that has remnants of fabric for really cheap prices.. and then… they have fabric bolts of all kinds for $3.99 a yard.. yes, that’s what I said. Here are a couple remnants I picked up. Aren’t they cool? 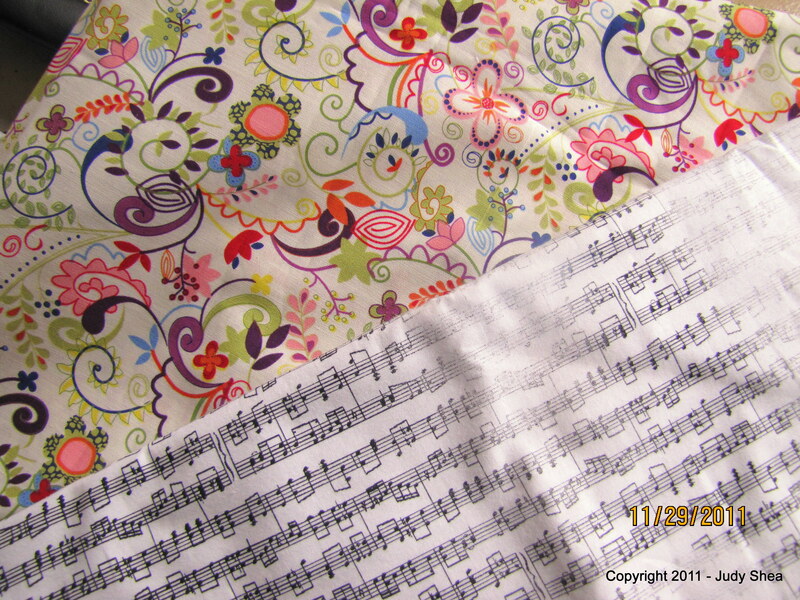 I love that the music fabric is not consistent in some areas. I imagine doing a simple fabric dye with walnut ink to stain it. Can I get an “ahhhh…. ohhhh”? So.. 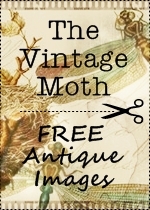 I feel like sharing in my good deals and in honor of turkeys, my art funk, back to blogging and my readers, I’d like to do a give -a-way of some of my favorite fabrics pieces. 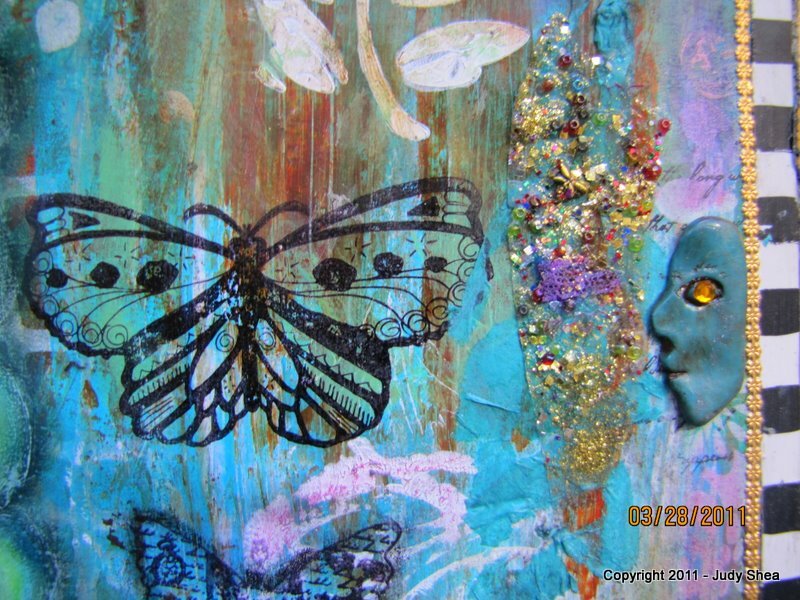 I just love incorporating them in my mixed media work. As a matter of fact, I purchased 6 yards of fabric for some curtains I’m putting (having made) in my family room. 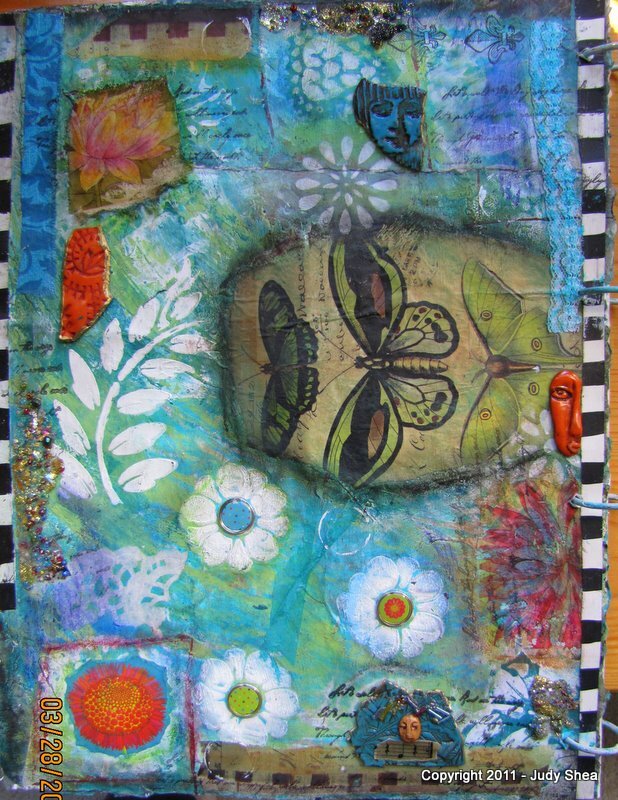 I’m going to take the excess fabric and add it to a new mixed media canvas I plan on making for the room. I need to get some art in that room since it’s been painted. If you’d like to win some of my favorites fabric pieces, leave a comment on this post (U.S. only, please.. sorry) and I’ll choose a winner this weekend. (pssst… come closer.. I may add some other goodies too). 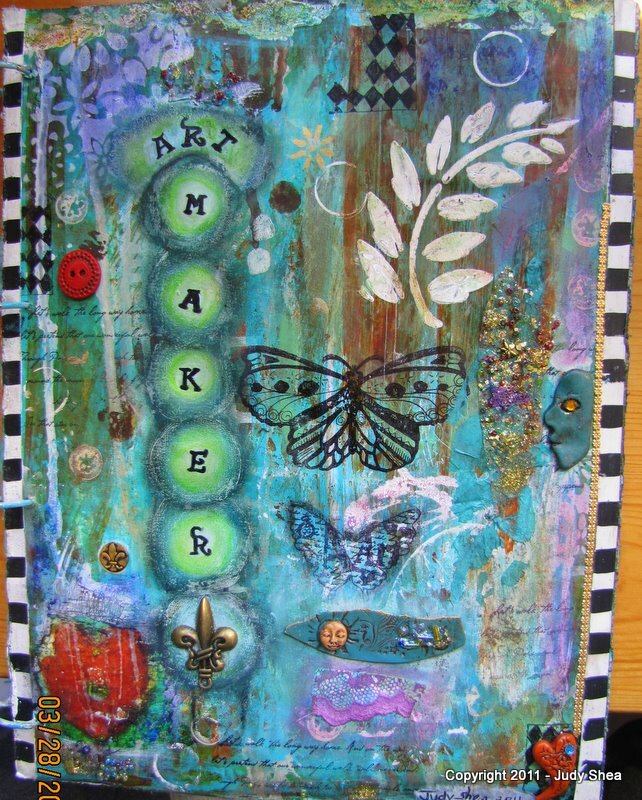 After all, we mixed media junkies need more stuff, don’t we? That’s it for now.. as always.. thanks for stopping by and hanging in there with me. You’re the best!! 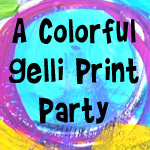 Hello there friendly people…. I sure hope that everyone is getting some relief from this heat we’ve been having across the country. It has just been perfect here in Mass. these last two days…. dry, sunny and breezy.. about mid 70’s.. You can begin to smell the fall coming. I remember the days when I was a kid in school and you knew school was about to start; it was fall and you could smell it in the air. Funny how things stay with you like that. Ok.. moving on to some art sharing. Well, it was pretty, but I did nothing for me. The smooshed beads all over the place? ; it just needed something else. 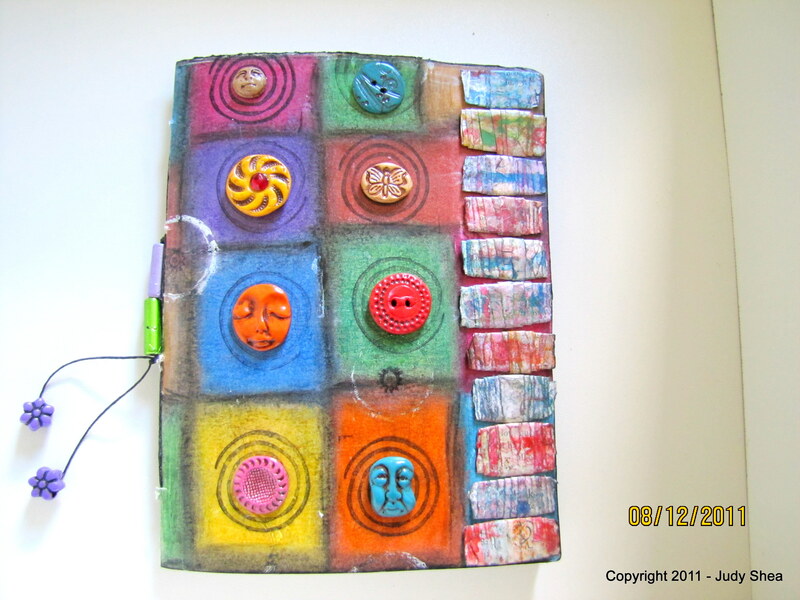 SOOOOOOOOOO….I made it into a journal and embellished the front with my handmade polymer clay “buttons n ‘bellishments”. Size 5 1/2 x 7. CLICK FOR LARGER PICTURES. This is much better, don’t you think? 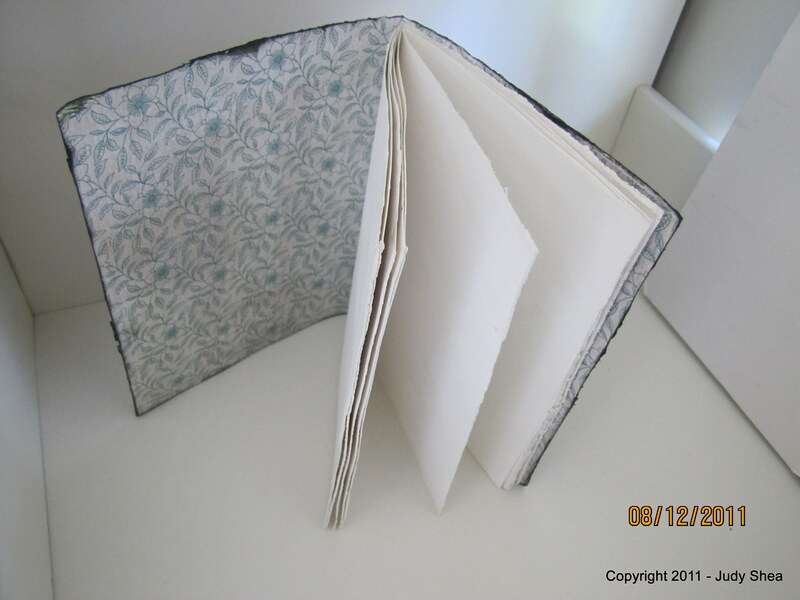 Inside covers are glued scrapbook paper. 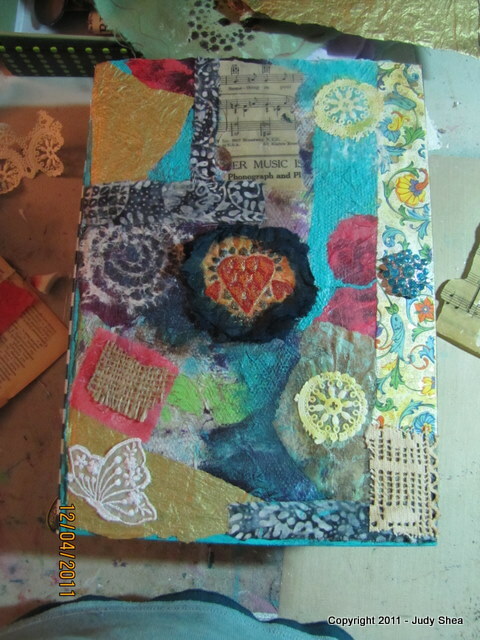 The inside pages are made from poster board and each page is gessoed and ready to add mixed media love to it. 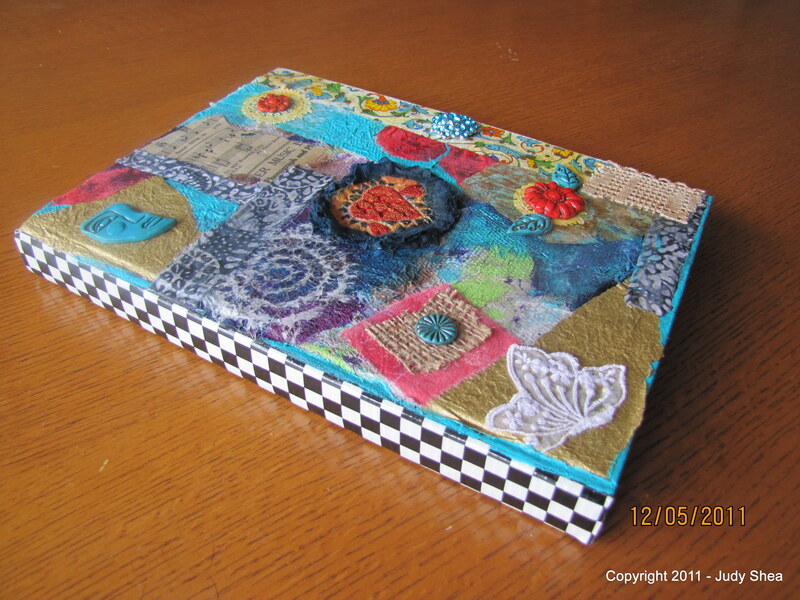 While I was making this one, I took the left over torn pages and made a small journal (5×3). Front and back is covered with decorated duct tape (have you seen all the new styles yet? ), some black trim across and a beaded thingamajig. 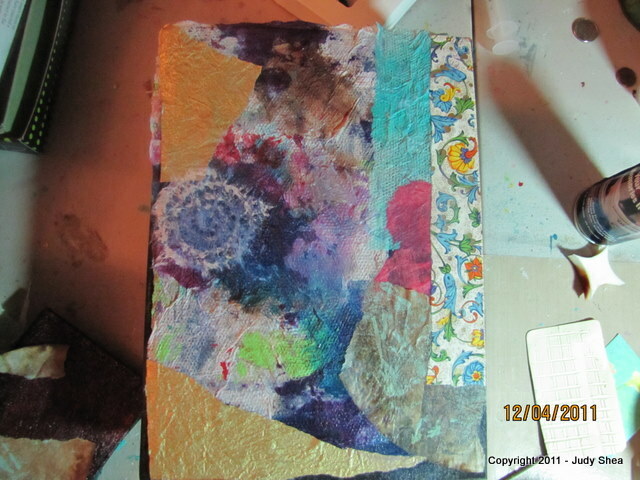 Inside covers is more old scrapbook paper I had. 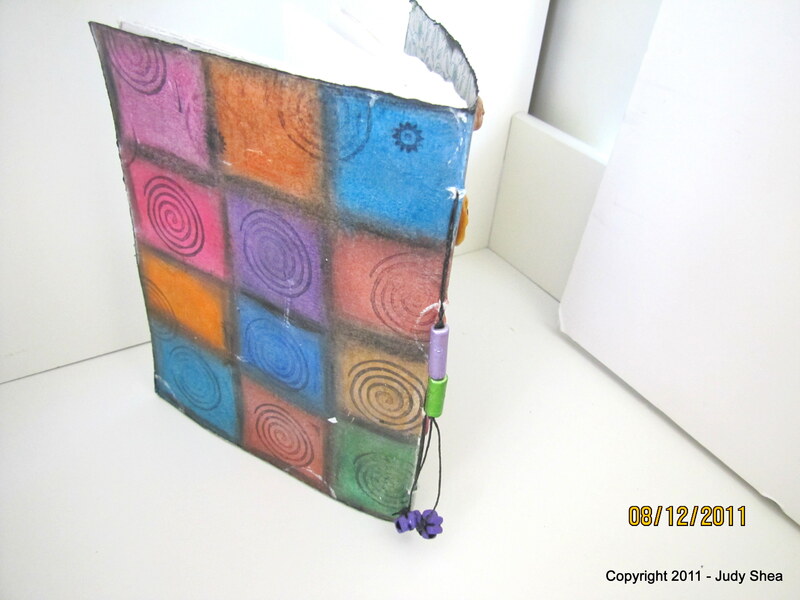 I used two polymer clay beads I made holding the sewn binding in place. Made a nice big knot so they wouldn’t move. I’m always happy to see a Friday come along after a long week of work. Everyone needs a break.. don’t we? Thanks, all, for stopping by. I’ll be doing a give-away next week.. stay tuned. I hunker down at my computer to catch up on some art videos on YouTube.. I begin to watch a tutorial on an art technique and the artists speeds up the process.. really fast. I have about 10 minutes to go to the end, so now I’m getting a little impatient and I slide the bar faster so the video is done.. like.. right now. Ok, got it.. that was cool, moving on. What’s wrong with that picture… Have I no patience anymore. 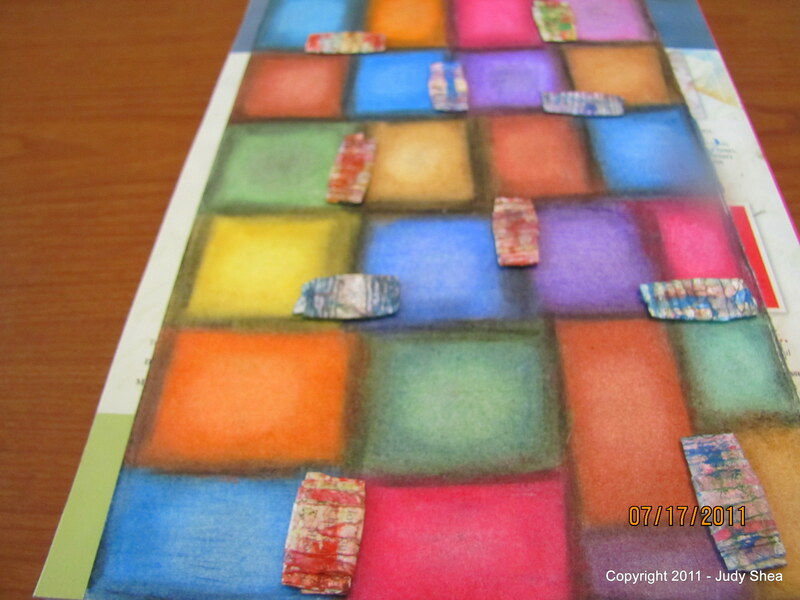 Is being a mom, working full-time, chef, wife and artist making me more impatient? It think the answer is a bit fat YES. The other day I tried doing Yoga from a DVD.. my first time ever doing Yoga… I was bored…but, I get why people love it. When I go for my power walks, I have music that makes me move like nobody’s business… I just can’t go for a walk without music. I have a purpose… go go go… get your workout over with and move on. There, that’s done, thank god. So with all my impatience and a busy life, like a lot of us lead, I thought I would share an excerpt my one of my favorite go to books, The Language of Letting Go, by Melody Beattie. “The people who are most successful at living and loving are those who can learn to wait successfully. Not many people enjoy waiting or learning patience. Yet, waiting can be a powerful tool that will help us accomplish much good. We cannot always have what we want when we want it. For different reasons, what we want to do, have, be, or accomplish is not available to us now. But there are things we could not do or have today, no matter what, that we can have in the future. Today, we would make ourselves crazy tyring to accomplish what will come naturally and with ease later. We can trust that all is on schedule. Waiting time is not wasted time. Something is being worked out – in us, in someone else, in the Universe. We don’t have to put our life on hold while we wait. We can direct our attention elsewhere; we can practice acceptance and gratitude in the interim; we can trust that we do have a life to live while we are waiting – then we go about living it. Ahhhh… feel better? Take care of yourself. Pay attention to what you need and nourish yourself with it. One step at a time.. breathe in and out. Ya, right, who am kidding.. speaking of steps.. gotta hit the pavement. No, seriously… I meant that… the part about taking care of yourself. Thanks for walking by… really fast. 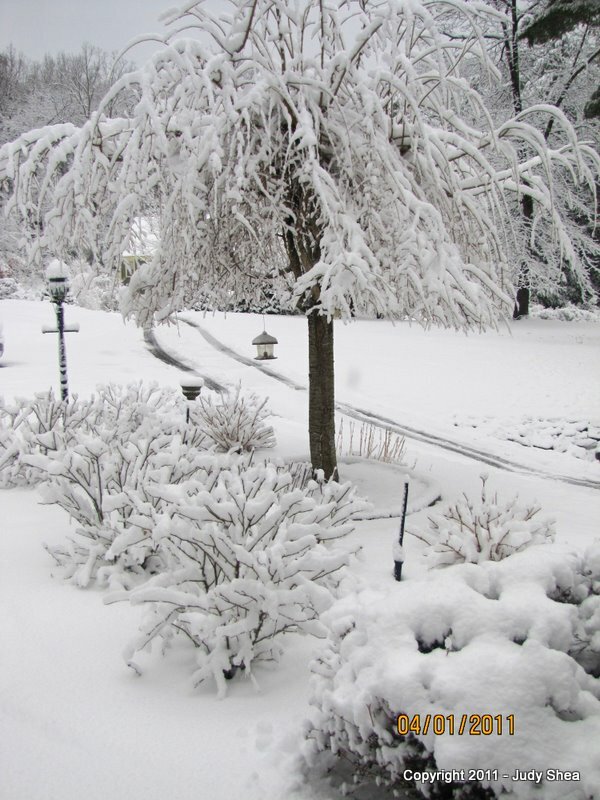 Well, here it is April Fool’s Day and that’s what we got here in Massachusetts.. a big ole fat April Fool’s prank by Mother Nature… I’ll leave you with this… and we’ll move on to art. 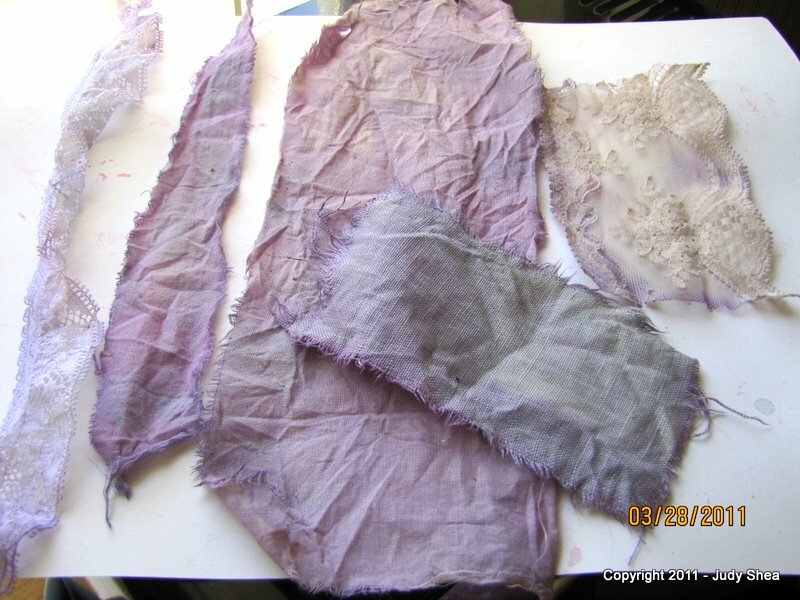 Last week, I showed you some fabric dying with beet juice. This weekend, I was making some pancakes with blueberries.. wait.. blueberries? I have to give it a try. All I did was take hot water and threw some blueberries in a container and let them soak for hours. Then drop in the fabric and let them also sit for hours. 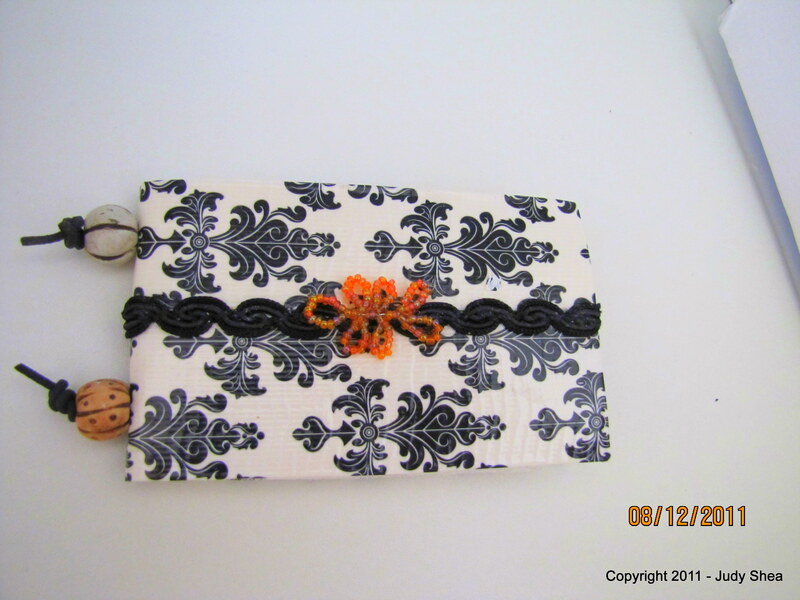 Here are my results on some fabric and lace… not bad. One of my readers asked me if they were colorfast. I didn’t know the answer, but I did find HERE that if you boil the fabric in water and vinegar before the dying process, it will keep them colorfast. 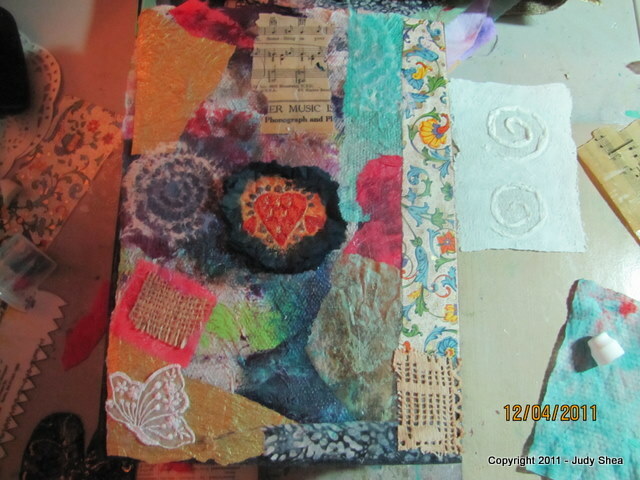 Ok.. so once again, I refer you to one of my recent posts on my large journal covers, I started to create. 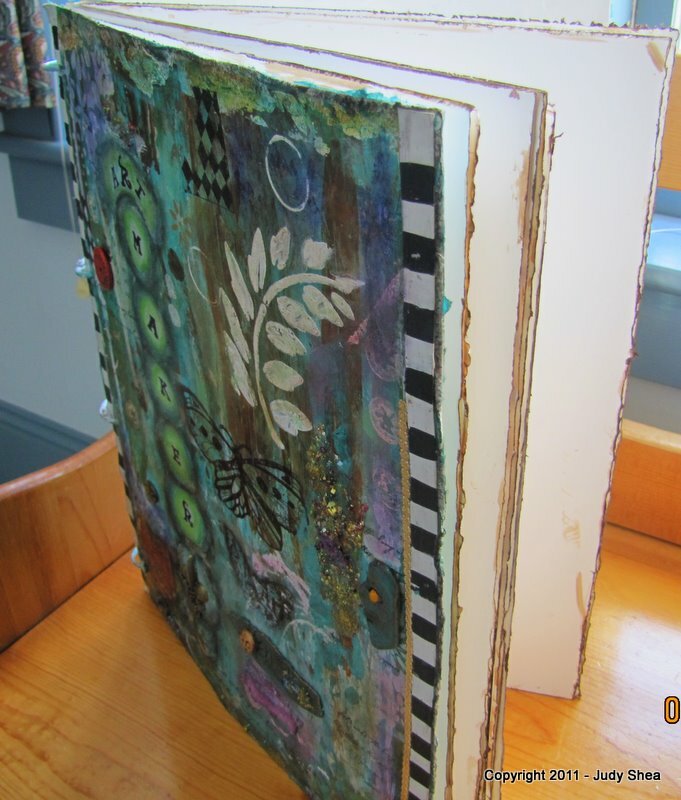 I’m happy to say that I have completed the book and it’s ready for art making. Because I used poster board, one side of each page is a bit glossy. 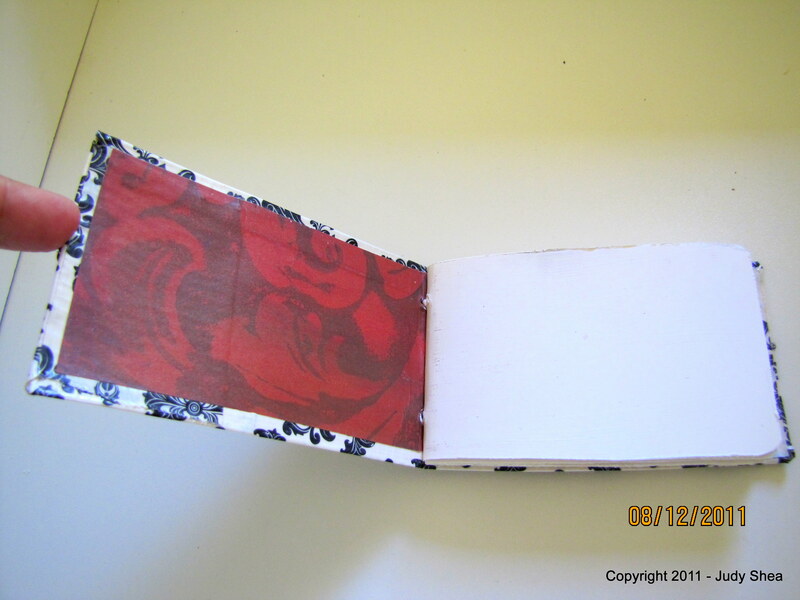 I think I will need to gesso each page to give it some tooth. 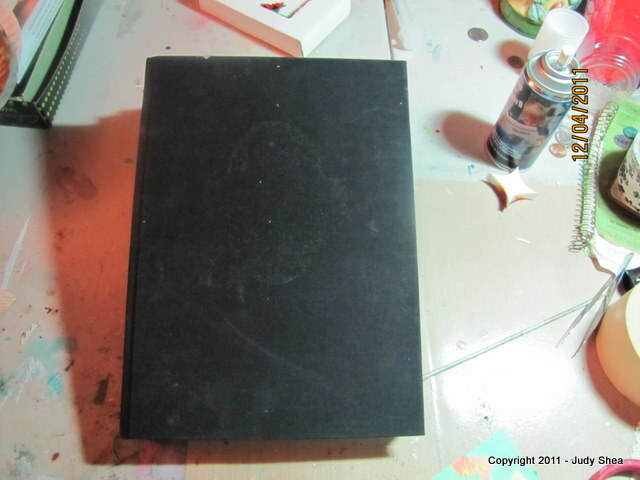 A note about spray paining… I hated it.. the fumes, the smell.. never again. I even did it outside. I’ll have to find an alternative.. maybe THIS or THIS. 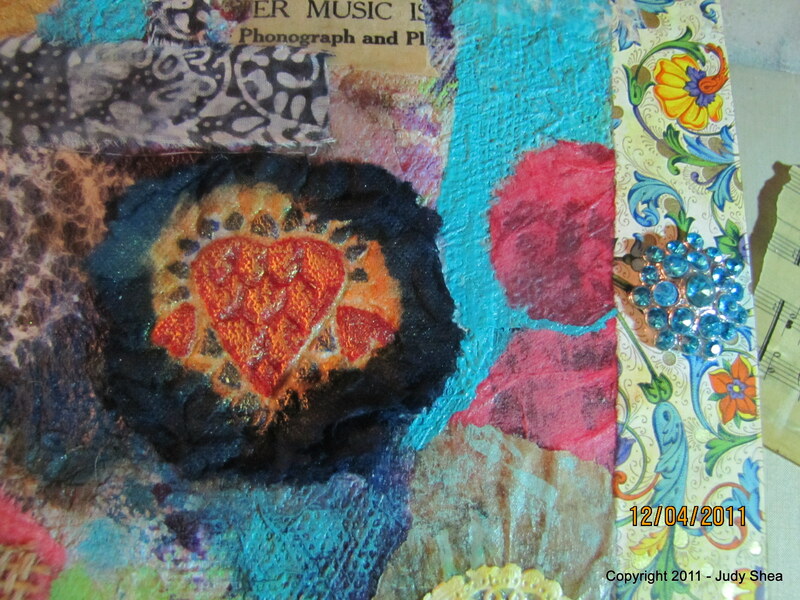 If they work for fabric, they should work on paper/canvas; unless it needs that absorbancy. Hmmm.. fabric? What.. no more beet and blueberry juice? There is so much happening on these pages. I will protect them with PYMII. 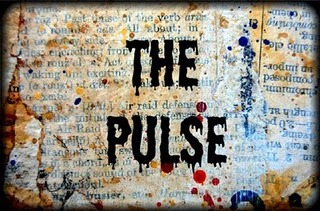 Love this stuff.. check it out. Well, that was fun.. I had some time off from work this week and it was just so nice to not have to worry about anything but me and my art for those hours when the house was quiet. No running into the home office to check on things.. ahhh. I’m ready for retirement. I can dream.